Size of this preview: 765 × 600 pixels. Other resolutions: 306 × 240 pixels | 1,093 × 857 pixels. 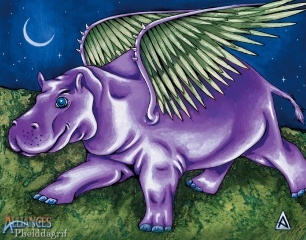 Phelddagrif is one of the few legendary Phelddagrifs. Art by Amy Weber. current 08:39, 11 September 2010 1,093 × 857 (603 KB) Cashew (talk | contribs) <card>Phelddagrif</card> is one of the few legendary Phelddagrifs. Art by Amy Weber.